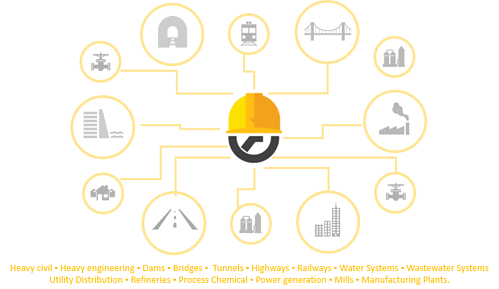 Airports, bridges, dams, environmental cleanup, pipelines, roads & highways, railways, tunnels, utility distribution, water, wastewater, & more. Critical tools for complex heavy jobs. Enterprise-class time, expense, asset & log management for large-scale projects with thousands of employees and resources. Pacific Crew, the industry-leading crew timesheet app, captures field data online & offline for hundreds of crews. Pacific Time, the leading app that captures employee time, expenses, assets and logs for thousands of individual employees. 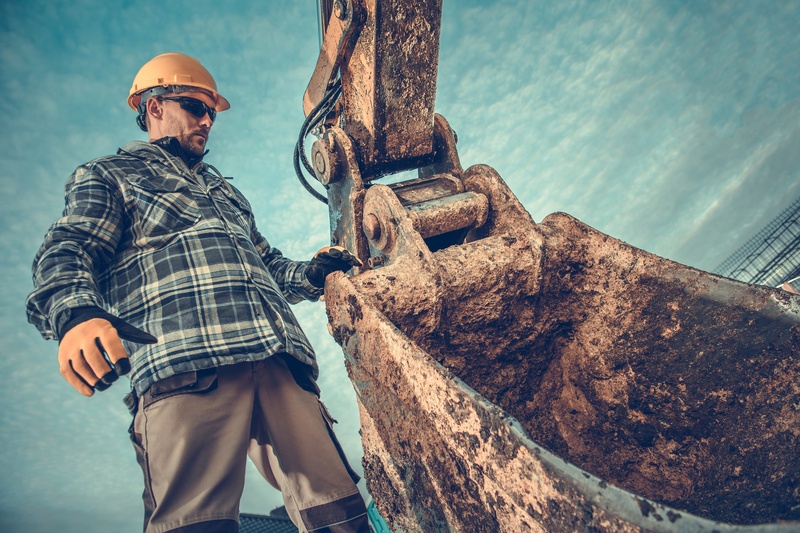 Automated field documentation, what you need to capture and upload all job site receipts, images, documents, videos, audio logs, GPS & other critical information. Web portals and dashboards that gives office and project managers 100% visibility into what's going on in the field. Online and offline data capture tools. 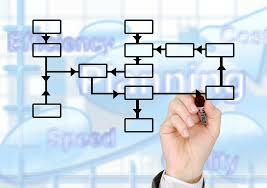 Automation of tracking sheets, forms and approvals. Dramatically reduced errors and corrections. Elimination of double data entry for payroll, accounting and billing. Do it quickly and cost-effectively. Learn how with a free trial 30-day trail now. Scale to hundreds of crews and thousands of employees. 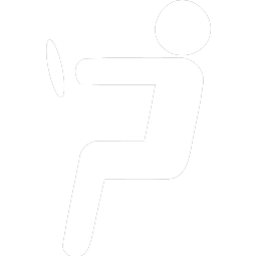 Auto-populate employee billing codes and pay classes. Automatically sort and group employees by trade or title. Track work and leave hours, regular, overtime, double time, shift, or any kind of absence. Track dozens of equipment by operator, idle time, and maintenance time. Track by fixed assets or by crew use to stay on top of complex production issues. Track production, materials and inventory using any unit of measure by job and cost code. Field documentation is completely customizable and allow for attached documents, images and videos. Required fields, and roles-based data-field-level security give you total control over entries, submissions and approvals. Pacific Timesheet, built for large enterprises, can integrate into your current systems. In one system, track time, expense, assets and logs for all departments and divisions. 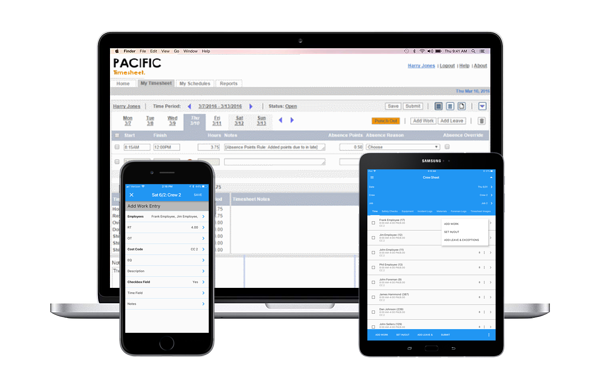 Pacific Timesheet supports any kind of employee or user, in the office, plant or field, from design engineers, to foremen, trade workers, superintendents, project managers, to manufacturing and office employees. To keep jobs on track with daily approvals and weekly approvals of time, expenses, assets, and logs Pacific Timesheet can give you the controls and visibility you need. Managers can monitor their jobs across many crews with project manager approval dashboards, and separate asset and log approval dashboards. Approvers can also be set up with customized security permissions or multiple approval levels of supervisor, superintendent, project manager, and client approvers. Create complex labor rules calculations and validations that can apply different rules set to different employees on the same crew. From differing overtime to leave requests create parameters for employees within one crew. Keep your data private with data-field level security with editable filtering for superintendents and project managers. Use advanced security allows for Read-Only, Hidden or Editable access using roles-based security assignments. Pacific Timesheet integrates with over 250+ worldwide. With customizable fields upload and update your data to automatically sync with your current payroll and accounting system. Pacific Crew works offline allowing you to track all data without a signal. Key for projects in remote locations, is that users synchronize all resources they will need when they go offline. Pacific Crew stores tens of thousands of projects, phase, cost codes, employees, equipment, material types and more locally on mobile devices. The result is lightening fast access to all resources, and instantaneous saves. When users have a signal, they can upload their data to the cloud. Pacific Crew's offline and online access allows heavy construction projects to stay on track wherever they're done. to seamless integration with any system. iOS & Android tablet and smartphone apps to capture data in the field online & offline. 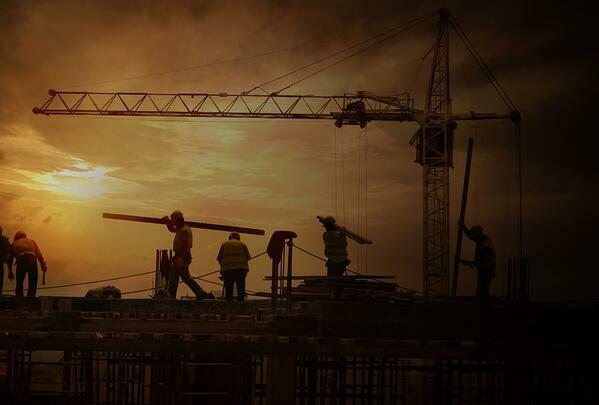 Integrated Construction Attendance Solutions to consolidate and compare attendance data with job hours. Cloud-based Heavy Construction data capture, multi-level approvals, & system integrations.